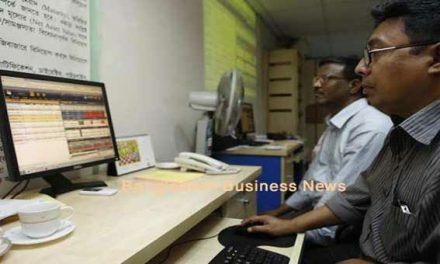 Dhaka, Bangladesh (BBN)– Bangladesh’s stocks extended their losing streak for the second straight sessions on Monday as risk-averse investors continued their selling binge on large-cap shares. Analysts said stocks fell as shaky investors opted for booking profit on stocks which saw sharp gain in recent price upsurge. The market started on downward trend and the negative trend continued till end of the session. At the end of the session, DSEX, the prime index of the Dhaka Stock Exchange (DSE), settled at 5,733, losing 29.82 points or 0.51 percent over the previous day. Two other indices also closed lower. 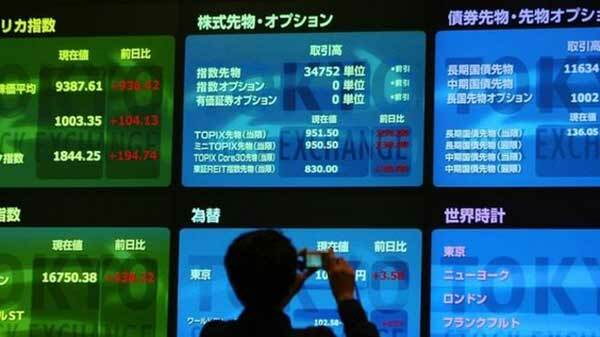 The DS30 index, comprising blue chips, fell 21.65 points to finish at 2,002. The DSES (Shariah) index also lost 8.65 points to settle at 1,311. Turnover, another important indicator of the market, stood at BDT 7.19 billion, which was 11 percent lower than the previous day’s turnover of BDT 8.12 billion. A total number of 163,695 trades were executed in the day’s trading session with trading volume of 162.16 million shares and mutual fund units. The market-cap of the DSE fell to BDT 4,166 billion, from BDT 4,197 billion in the previous day. United Power topped the day’s turnover chart for the sixth straight day with 1.03 million shares worth BDT 426 million changing hands, closely followed by Monno Ceramic, Doreen Power, Fortune Shoes and Provati Insurance. 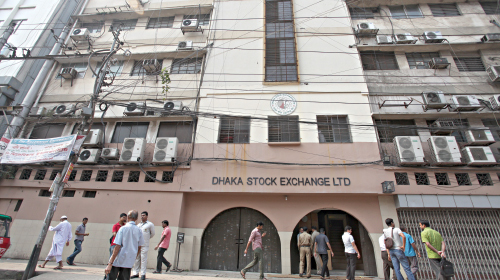 The port city bourse Chittagong Stock Exchange also closed lower with the CSE All Share Price Index – CASPI – losing 21 points to settle at 17,574 while the Selective Categories Index – CSCX –shedding 11 points to finish at 10,634. The port city bourse traded 7.83 million shares and mutual fund units worth more than BDT 215 million in turnover.